Kari Rämö started to fly a hang glider already in 1994. Year 2000 he got a Paraglider license. Kari´s passion these days is to fly crosscountry as far as possible long distance . He also works as a teacher and Tamdem pilot in Finland. 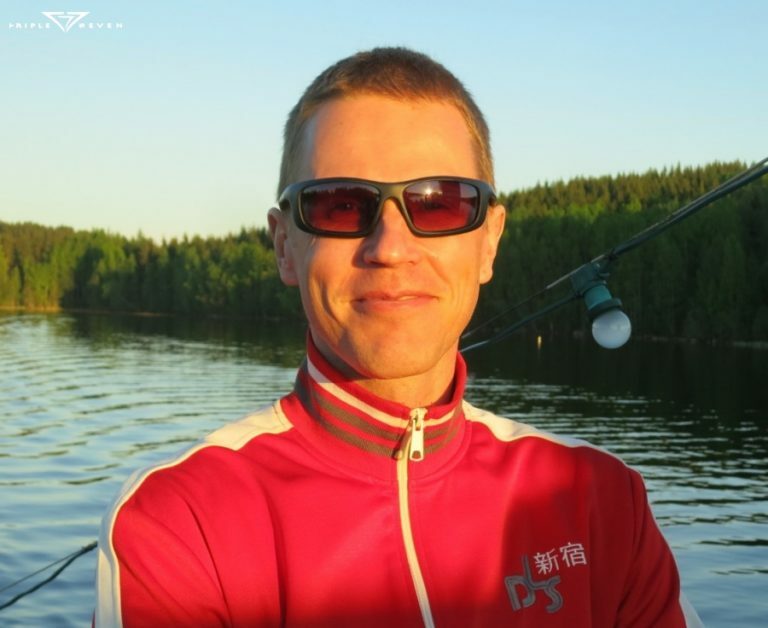 He has actively brought his own skills forward as a pilot and participated several competitions in Finland. He has on his account several Finnish national records. Kari is very passionate pilot so he’s goal for the Year 2016 is to bring new records to Triple Seven team in Finland and abroad.